New therapies using the immune system may someday turn cancer into a chronic, not deadly, condition. They may also cause drug spending to triple. The next U.S. president might avoid action – but the increasing fiscal strain makes price controls or harder negotiations inevitable. 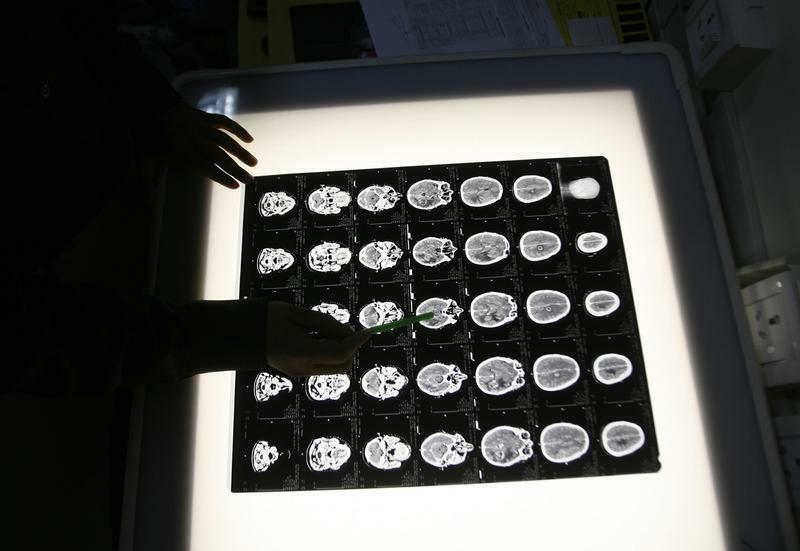 A radiologist examines brain X-rays in Siliguri, India, February 25, 2009. The American Society of Clinical Oncology’s annual meeting ended on June 7. One of the presentations in the premier biotech conference on treating cancer was “Financial Toxicity: Risks, Outcomes and Solutions,” which addressed the growing cost of cancer therapies.